I use this treatment every morning after cleansing and toning, and it makes a visible difference to my skin. 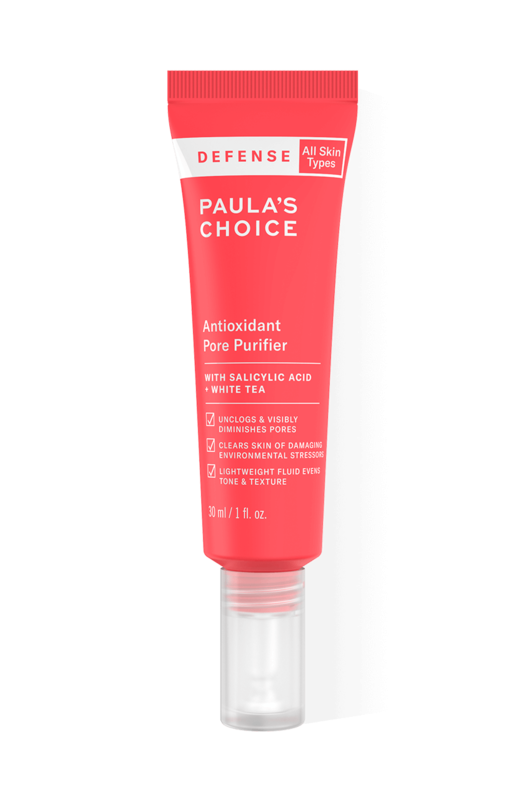 I've had problems with clogged pores when layering too many products on my skin, but I've never had any problems with this product. I like that it contains so many beneficial ingredients (niacinamide, vitamin C and azelaic acid), so that I don't have to use a number of different products when I'm short on time in the mornings. Product layers very well with other serums, moisturizers and make up. Super light, watery-serum type texture that absorbs very quickly. Have been using it along with the skin perfecting liquid and have to say my skin is the clearest it’s ever been. Like knowing that this product adds that extra boost of antioxidants to my day routine. Looking forward to trying out more from the Defense line!